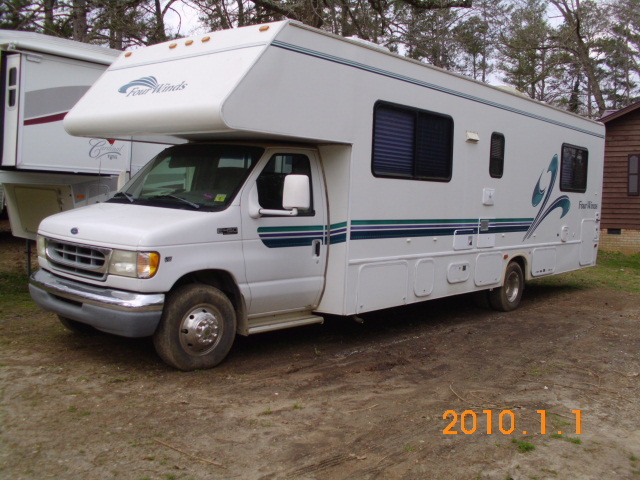 National Recovery Service is a recreational vehicle salvage dealer open to the public. We have been recovering recreational vehicles, cars, boats and machinery for the insurance industry since 1968. We welcome your visit to our facilities in Liberty, North Carolina to see our selection of inventory. New vehicles come in every week, so please check our website often for updates.